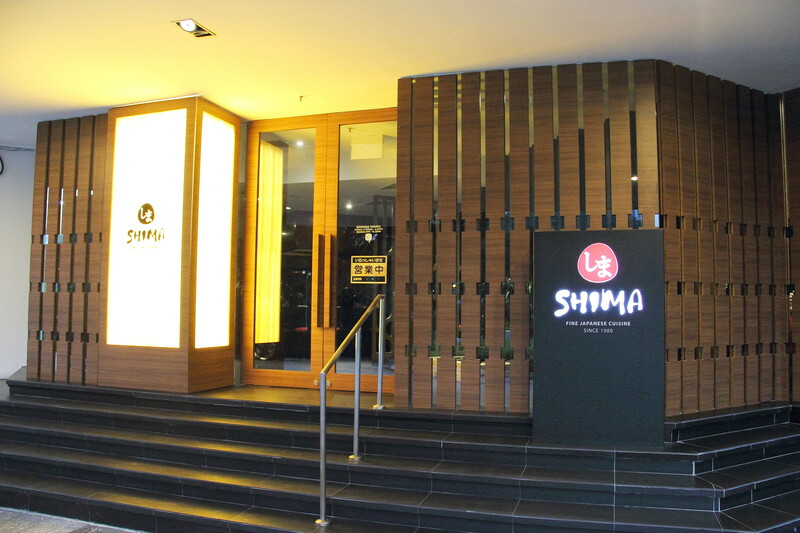 I felt a bit embarrass when I realized that Shima is actually located at Goodwood Park Hotel. Having been to Goodwood Park Hotel on several occasions, I have not noticed the existence of the restaurant until my recent visit. 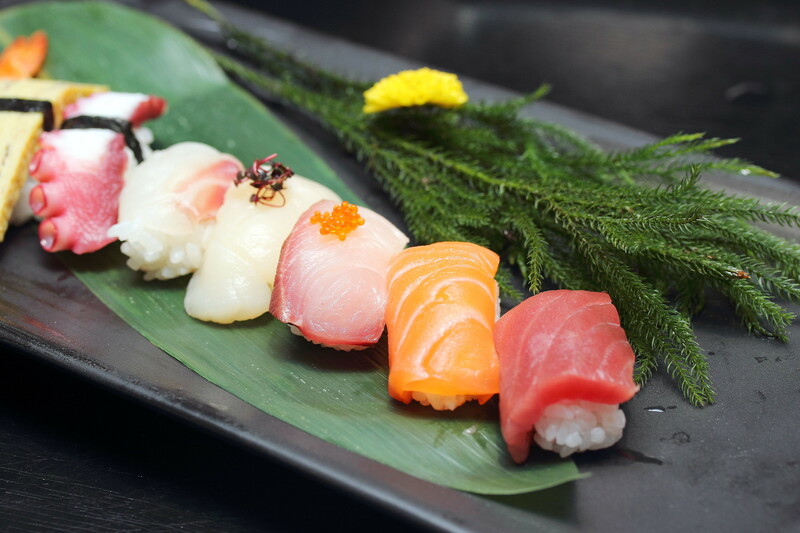 Shima is established since 1980. It has re-opened recently after a month long renovation with a refreshed new look. While waiting for our Sukiyaki dinner, we started with some sashimi and sushi. 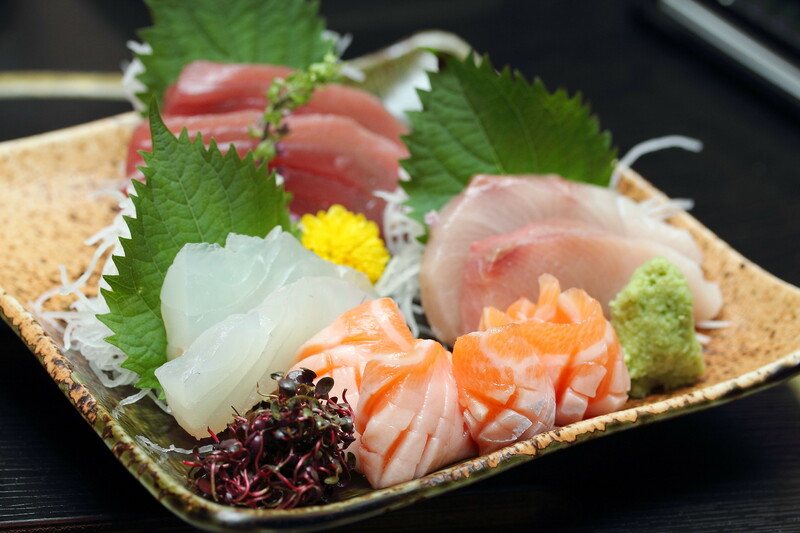 The 4 Kinds of Sashimi Moriwase ($45) comes with an assortment of raw fish. The platter of tuna, sea bream, yellow tail and salmon belly which were beautifully sliced that literally melted in the mouth with its buttery sweetness. Moving on we had 10 Kinds of Sushi Moriawase ($75), the exquisite platter of sushi with its fragrant rice were well balanced in terms of portion and flavour. 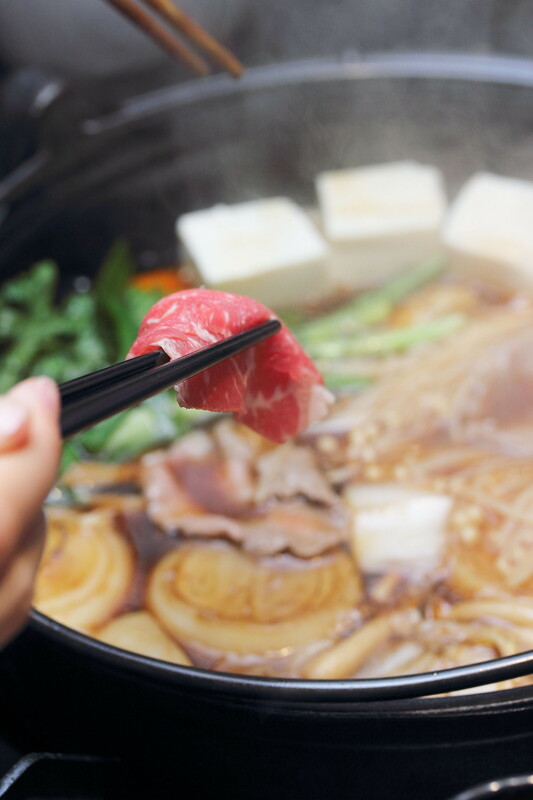 Although Shima is know for its Teppanyaki, Shima is also well loved for its Sukiyaki with a choice of US Ribeye ($80), Australian Wagyu ($110) and Japanese Wagyu ($170) that comes with appetisers, mixed vegetables, steamed rice/zosui rice soup and seasonal fruits. 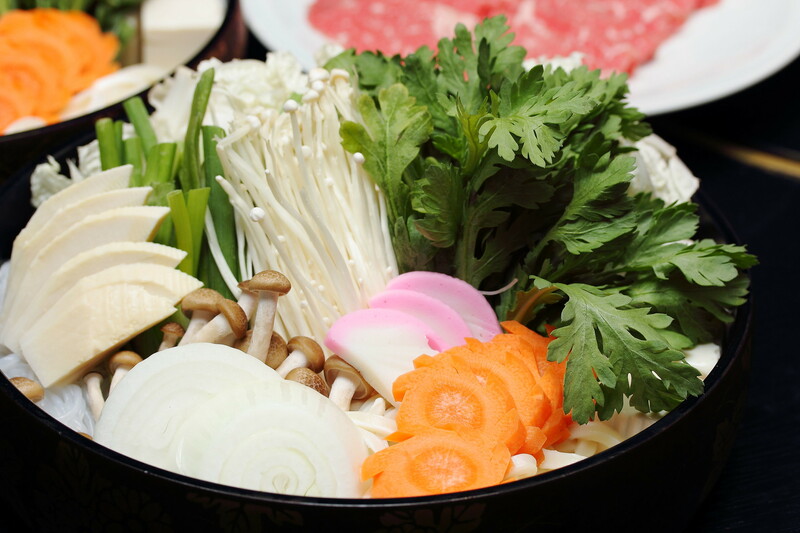 Having tried several sukiyaki elsewhere, this is the first time that I have a waiting staff cooking our sukiyaki for us. 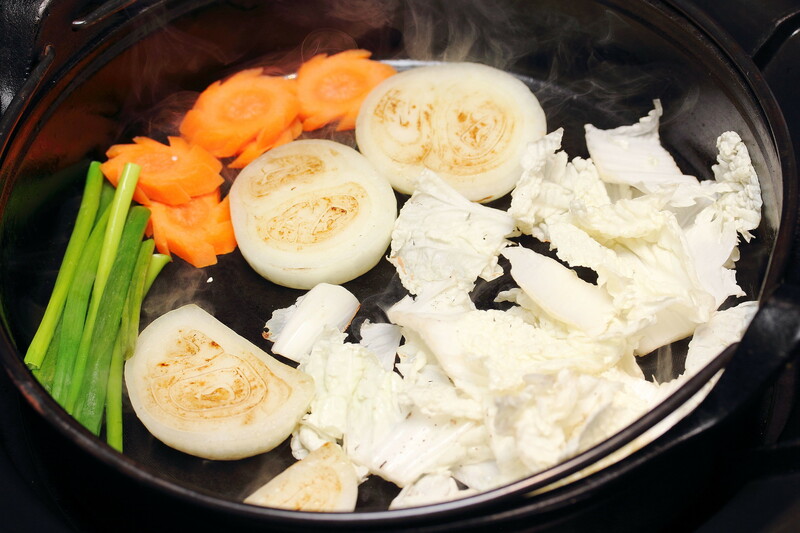 Usually we will get a pot of soup and throw all the ingredients inside. 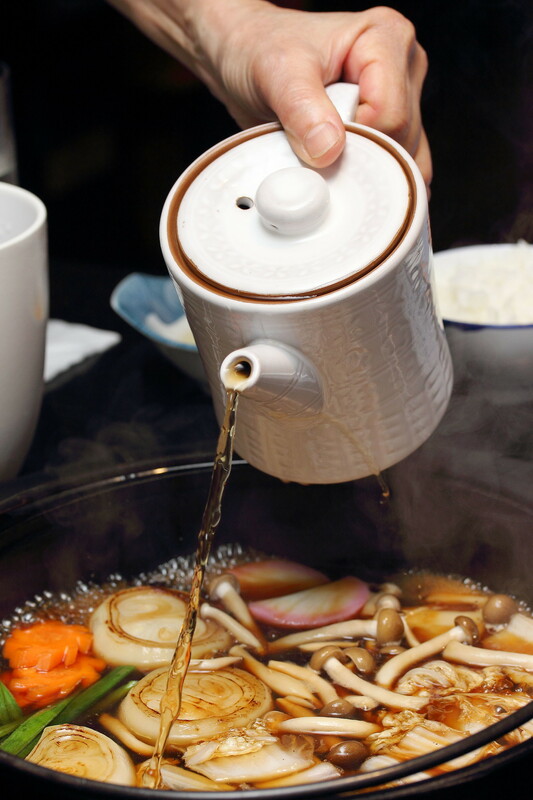 At Shima, the waiting staff will actually cook the vegetables first to get the flavours out before the delicious broth is poured into the pot. For our sukiyaki, we had the US Ribeye. 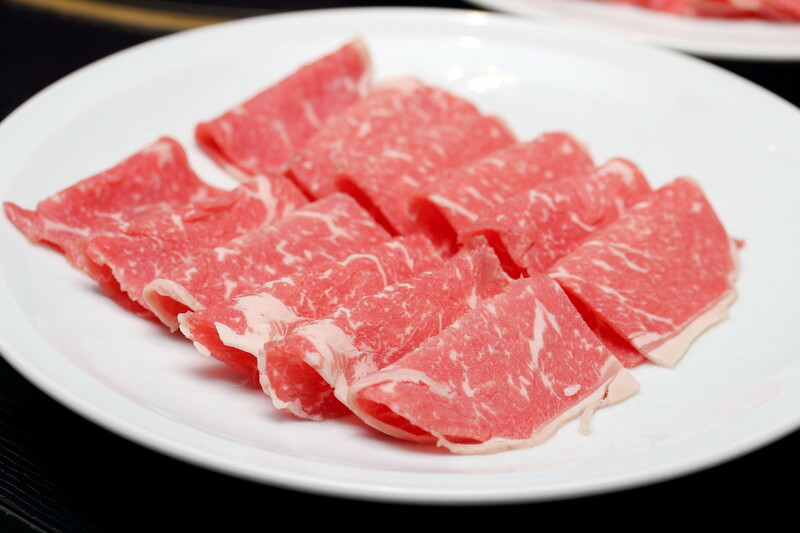 Additional servicing of the beef comes at an additional cost, US Ribeye ($60), Australian Wagyu ($90) and Japanese Wagyu ($150). After trying out the sukiyaki at Shima, it definitely set a high standard in my future experience. The excellent soup plus the premium ingredients together with the attentive service, I can sit back, relax and enjoy my meal to the fullest.